It's your vehicle and your choice of repair shop! Welcome to Parsons Auto Body! 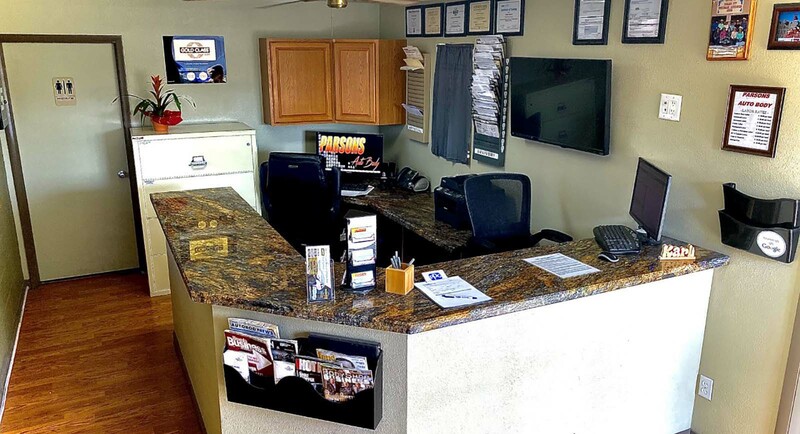 We are a Boulder City–based collision, fleet, and RV shop that has built a reputation for excellent workmanship, timeliness, and professionalism. We strive to keep our customers satisfied and build long–lasting relationships. At Parsons Auto Body, we understand the hassle and stress that comes with being in an automobile accident and the importance of your vehicle in your daily life. The relationship between the vehicle owner, the repair facility, and the insurance company is very important and we do everything we can to make the repair process easier for you. Our friendly, trained, and knowledgeable staff is ready to help you with your insurance claim and to answer any questions you may have concerning the estimate or the repair process. Our staff is ASE certified, I–CAR certified, and PPG trained. Our many years of experience and training ensure that your vehicle will be repaired safely, according to factory specifications. 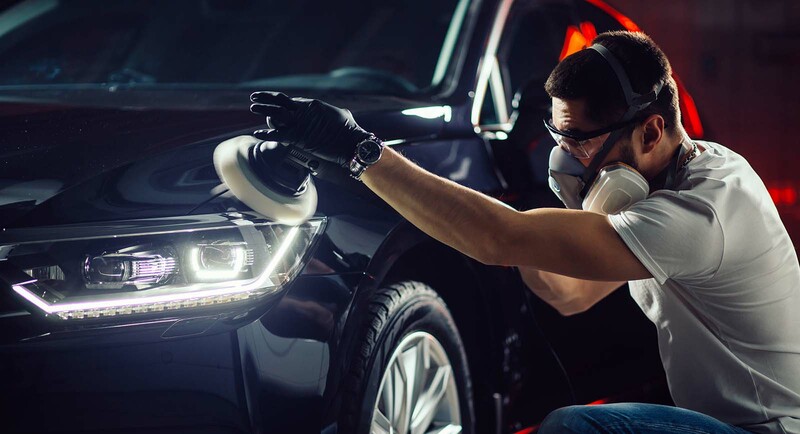 From collision repair to auto detailing, we are experts in our field. At Parsons Auto Body, our mission is to provide excellent customer service and the best quality workmanship in a professional, friendly atmosphere. Our goal is to make the process as seamless as possible for you so you don't have to worry. Just give us a call at (702) 293-0867 or stop by and we can answer all of your questions, we are here to help you. Located in the Boulder City area, we service the following communities: Henderson, Green Valley, Anthem, Las Vegas, Lake Las Vegas, Summerlin, Aliante, Pahrump, Searchlight, Laughlin and surrounding areas. Another special is coming soon! Summerlin, Aliante, Pahrump, Searchlight, Laughlin and surrounding areas.